Karrakatta Cemetery & Crematorium, Perth, W.A. 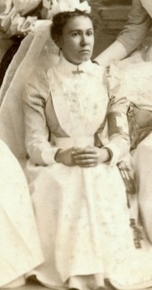 Eliza Ann Watts was a nursing sister born Monmouthshire Wales 30 April 1874. She came to South Australia at an early age and trained at the Wakefield Street Private Hospital. She volunteer as one of the six nurses sent to the Second Anglo-Boer War as the South Australian contingent. During the Great War, Eliza enlisted in the AIF 25 November 1914, as a Staff Nurse with the Australian Army Nursing Corps. She served in Egypt, France and England. She returned to Australia, arriving 6 March 1919, and was discharged 4 July 1919. 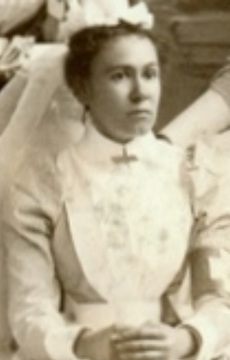 On her return to Western Australia at the cessation of hostilities, she continued nursing, becoming the matron of Dwellingup District Memorial Hospital. She died in Perth in 1941 at the age of 66.